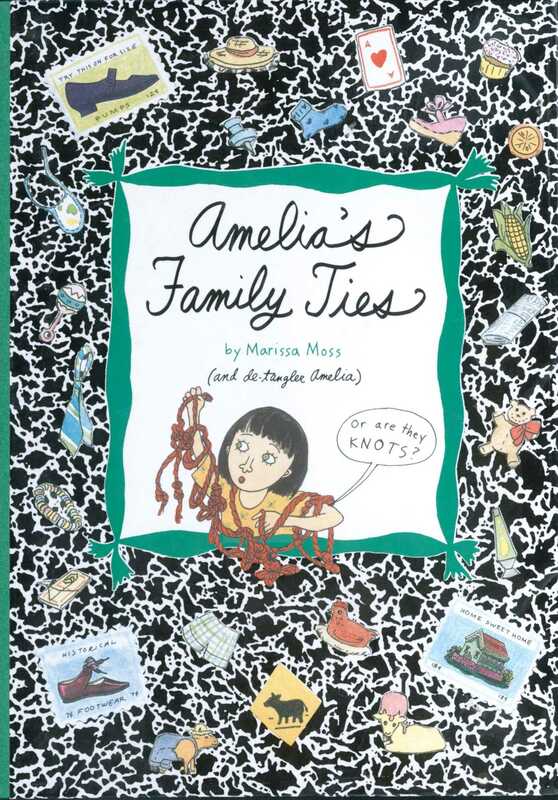 Amelia meets her long-lost father in this touching and fun chapter book in Marissa Moss’s bestselling Amelia series! Amelia finally gets a chance to meet her father—well, she’s seen him before, but not since she was a baby, and she can’t remember anything about him. Now she’s going to see him again for a visit she’ll never forget!